Our tradition of excellence began over 40 years ago. Committed to quality, we invest in the latest innovation. We don’t wait for growth to happen, we make it happen. Our focus is simple: provide our employees with what they need to grow and excel so they can help your business do the same. 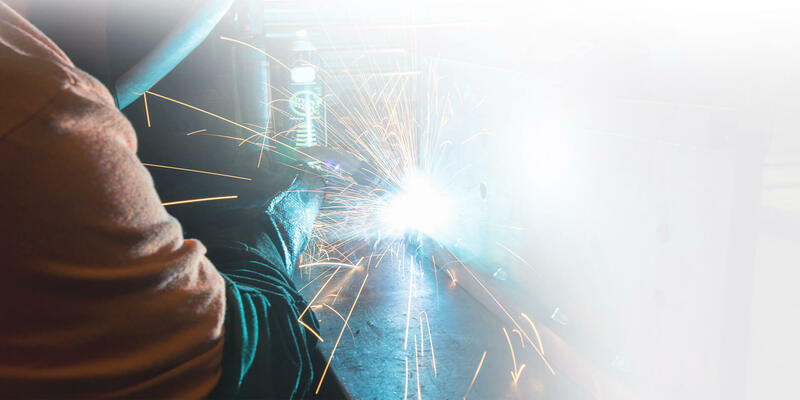 Drawing on decades of experience in cutting, forming, welding and assembling, we’ve built our business around our customers’ specific light-gauge metal fabrication needs. Always honing our expertise, we constantly improve the precision and quality of each and every piece we produce. 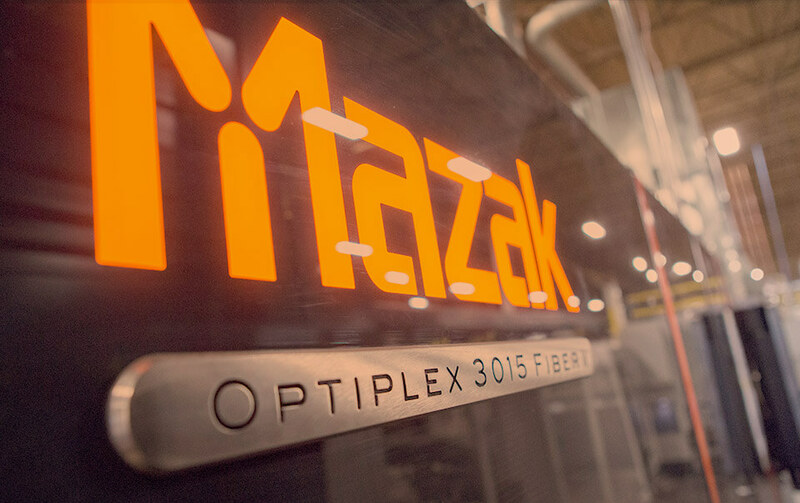 Never standing still, we respond to and anticipate ever-changing customer demands by continuing to invest in the latest, most innovative equipment and technologies. More than a competitive wage and benefits package, we provide ongoing educational opportunities, reward hard work with bonuses, offer opportunities for advancement and maintain a culture that is built on mutual respect, trust, honesty, hard work, integrity and perseverance. Mr. Richard Bright has decided to retire with his wife Shirley after 30 years here at Sjoberg Tool. Sjoberg Tool was working with Trefoil group to renovate our online presence. One of the projects was re-creating our website to modernize and appeal to the current technology that was out there. The efforts did not go unrecognized, as Sjoberg Tool walked away with two separate awards from the project; one for, "website under 25,000$" and the other for "original photography". The bell awards recognize those who've seamlessly melded commerce with art, strategy, brilliance, and creativity with results. Sjoberg Tool had the opportunity to work with a group of MSOE Seniors, Maan Abdulaal, and Alexander Vandergriff, on their recently completed senior design project. The project focus was to see how the South Facility could be better utilized for Sjoberg. After 6 months of hard work, the team recently presented their findings to Sjoberg on Feb 22, 2018.